London is one of the most populous cities in the world, and it is also one of the most visited. Visitors last year just broke the 19 million barrier. Some visitors just come for a couple of weeks’ holiday while others may be visiting on business, and have a contract lasting several months. Still other visitors – usually on business – only need to stay for a couple of nights before flying back to their home country or going on to visit customers in other important cities around the world. 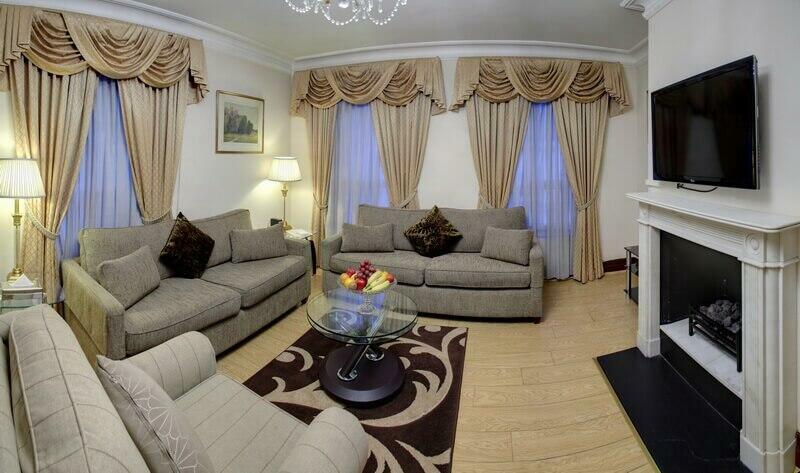 If you need London apartments short stay, Carlton Court is ideal. It is situated in Down Street which is just off Piccadilly and is within a few minutes’ walking distance of anywhere that you need to be in the West End or Knightsbridge. It is also only a short hop to the City of London by taxi or by tube train. In most cases, visitors who are here on business for just a couple of days only need a one bedroom apartment since they probably are not going to bring the family with them, in which case Carlton Court has the ideal solution. We have a one bedroom penthouse which can sleep two people in a king size bed, and has a bathroom, reception room, and fully fitted kitchen. Alternatively, there is also a one bedroom apartment which can sleep two people and also a child. Either of these would be ideal for a business trip, especially if you are bringing your partner with you. Even if you are not, our luxury apartments give you all the comforts of home together with complete privacy. Centrally situated, Carlton Court lets you visit the shops in Oxford Street, Bond Street, Piccadilly, and Knightsbridge, all of which are within a few minutes’ walk. In fact, it is quicker to walk than to call a taxi, because the roads are so congested. So if you are like most people away from home on a business trip, you can take your partner a super present from one of the best shops in London.